Your generous tax deductible donation to Armed Forces Veterans enables us to help thousands of injured warriors and disabled veterans. Show your support for our troops and their families today. 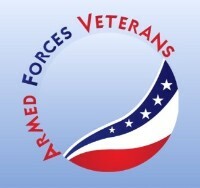 Armed Forces Veterans is a volunteer-led 501(C)(3) non-profit organization providing aid and comfort to the men and women of the United States Army, Marines, Navy, Air Force, Coast Guard, and their families. Founded by Anil Bhasin, we have volunteers assisting veterans in a variety of unique and effective ways. Today, there are over three million disabled veterans in the U.S. and the number grows each day as the war on terror continues. We will help with the physical and emotional needs in whatever way possible through our professional contacts and personal relationships. 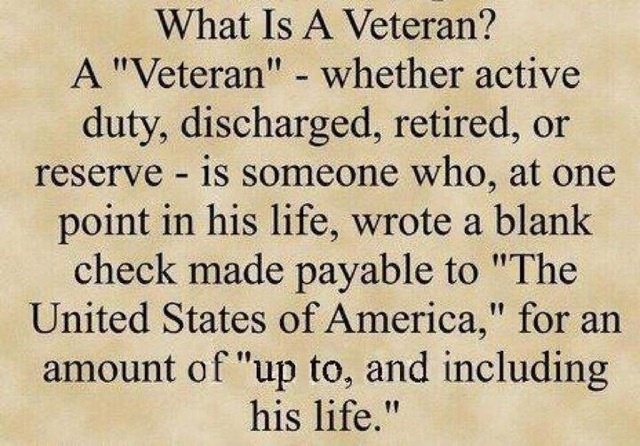 It is beyond words what our soldiers have done for us, and they are deserving of everything that we can give in return. The government is providing first-class medical care for our wounded soldiers, but will never be able to provide all of what they deserve. Armed Forces Veterans’ works closely with the nation’s major veterans groups and with variety of other military support organizations to make sure these brave young men and women are being helped. We are strongly committed to helping those who have selflessly given to our country and have returned home with serious disabilities and injuries. To recognize all veterans who have made great sacrifices in order to ensure our safety and freedom by their hard work and sacrifice. All of these veterans had dreams about the future; many felt that their dreams were lost due to injuries suffered in the line of duty. We thank veterans by showing them that with the right relationships and support they can accomplish anything because we all do appreciate them for all the sacrifices they have made to make our country the best and the safe place to live in the whole world. To raise awareness and enlist the public's aid for the needs of injured, disabled, service members. To provide programs and services to meet the needs of disabled service members. To undertake strategic projects to promote and facilitate public involvement with those in the Armed Forces. To protect and promote the physical, mental, and emotional wellness of military service members, veterans, and their families. We desire to see veterans healed - spiritually, emotionally and physically. Your Gift Will Have A significant Impact! 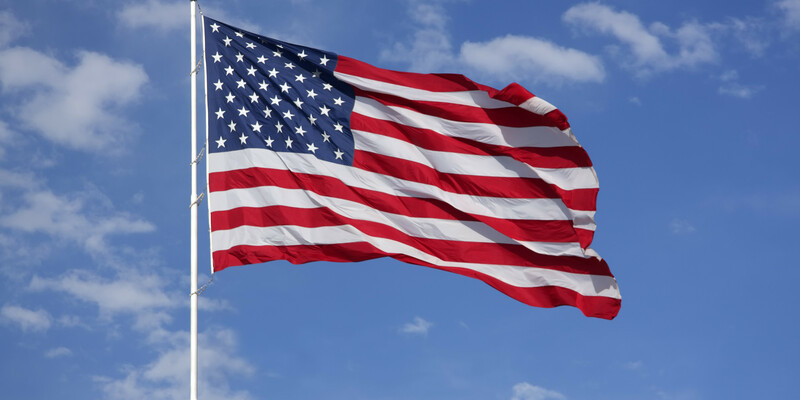 ARMED FORCES VETERANS IS A 501(C)(3) NON-PROFIT, CHARITABLE ORGANIZATION BASED IN PENNSYLVANIA, AND REGISTERED WITH THE INTERNAL REVENUE SERVICE. ALL DONATIONS ARE 100% TAX DEDUCTIBLE AS PROVIDED BY LAW OF SECTION 501 (C)(3) OF THE INTERNAL REVENUE CODE.